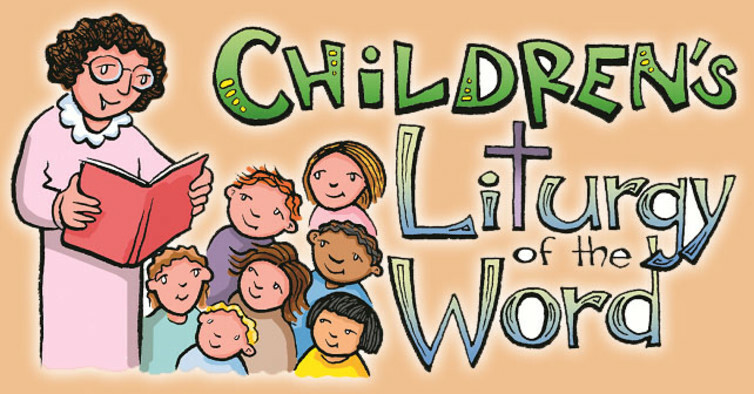 Children’s Liturgy of the Word is an age-appropriate Liturgy of the Word offered for ages 5 through 6th graders at the 9:30 AM Sunday Mass. No pre-registration is necessary. All children are welcome and encouraged to attend. Just before the Liturgy of the Word begins for the congregation, these children are invited to go with the weekly leaders from the church to the Children's Liturgy Room. During this special time, the volunteer teacher leads the children through prayers, songs, and readings that are simplified for children. Volunteers are needed to teach the lessons each week, as well as to assist with the supervision of the children.